As Chief Financial Officer for Ingerman, Mark Blannard works with senior management of Property Management on financial reporting, planning, supporting company operations in financial decision making, and ensuring regulatory filings are completed timely. 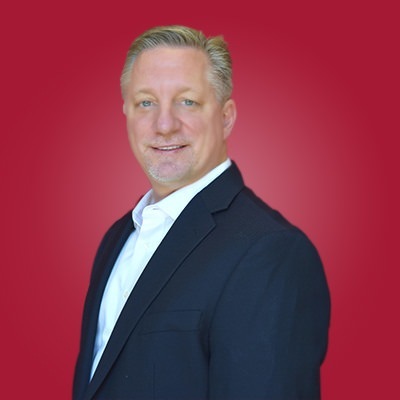 Before joining Ingerman, Mark acquired approximately 20 years of progressive responsibility in finance and accounting, financial planning and analysis, operations support, mergers & acquisitions, and tax compliance within both public and private companies. Prior to joining Ingerman, he was CFO at the Dominion Group of Companies, a privately held real estate investment services group, where he helped lead the build-out of an integrated platform specializing in the acquisition, conversion, stabilization and financing of residential investment real estate. Along with PL responsibility for multiple operating entities, his responsibilities included the build-out of reporting and infrastructure supporting the platform, guiding strategic investment decisions across companies, ensuring liquidity to support operations, and raising new securitized debt and working capital facilities to finance portfolio expansion. Other responsibilities included: all financial reporting, cash management, insurance/ risk management, tax compliance, and staff development. He also served as CFO of the Group’s private lending platform which provided bridge financing to private investors for residential investment property conversion. His prior work experience includes CFO at G&G Outfitters where he had oversight of all financial, accounting, and purchasing operations while helping the company re-engineer back office functions and creating new business unit and cash management reporting. He previously held other Controller and senior Finance roles with responsibility for all financial reporting & analysis functions, accounting operations and, tax compliance. While at CSS industries, a public mfg/distribution concern, he managed the internal audit function, participated in M&A support, and provided subsidiary financial analysis. Mark is a graduate of Kings College, where he earned a BS in Accounting, and a Minor in Information Systems, and is a past CPA in Pennsylvania.